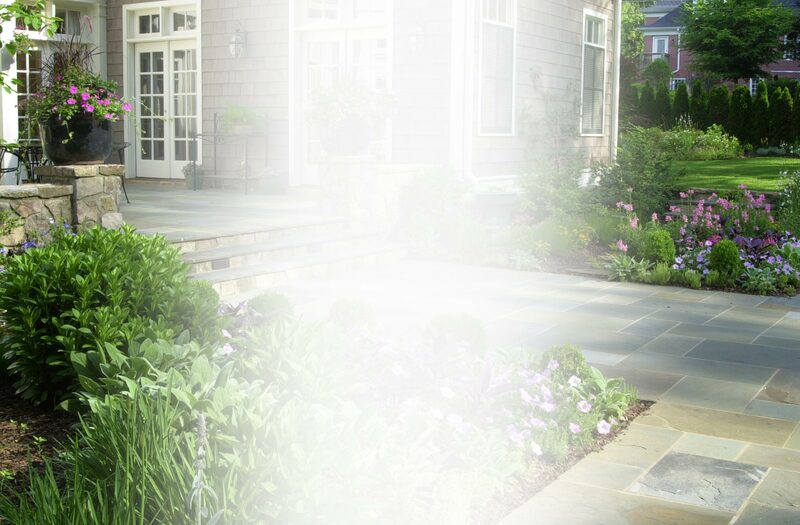 At Ed Castro Landscape, sustainable design has become our purpose driven mission as we seek to reduce challenging impacts on the environment and positively influence the health and comfort of your personal space. 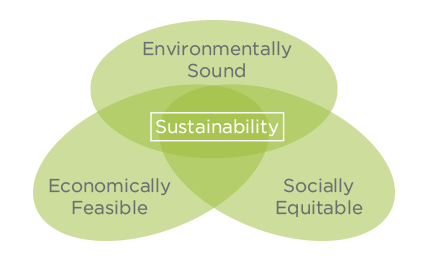 The basic objectives of sustainability are to reduce consumption of nonrenewable resources, minimize waste, and create healthy, productive environments. Design standards serve as guidelines for practice and specification of materials. Our mission is to improve the quality of life for all individuals and groups to whom we are committed. 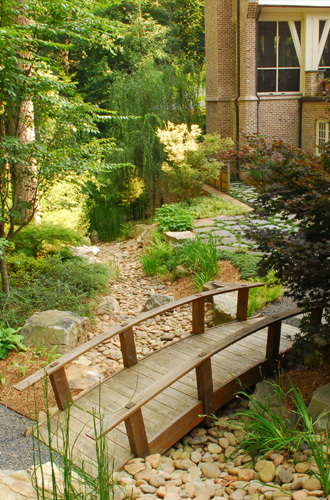 Ed Castro Landscape, Inc. has a vested interest in our communities and through our day-to-day efforts; the message we impart reinforces and drives our quality of work and professional conduct. We maintain this fervent commitment to our clients and environment by consistently strengthening our efforts through the creation of livable and sustainable spaces.